Click HERE for the note that was sent home on Wednesday. 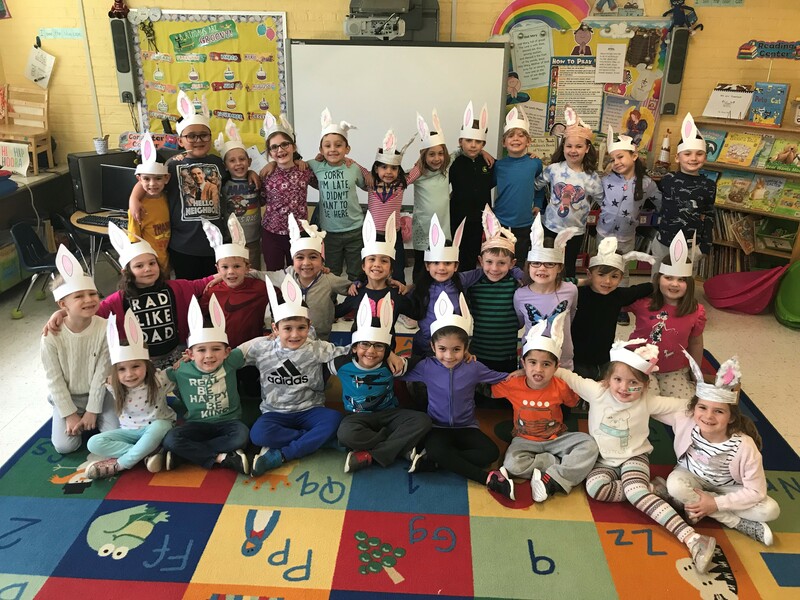 Click HERE for pictures showing all the fun and learning in kindergarten this week! 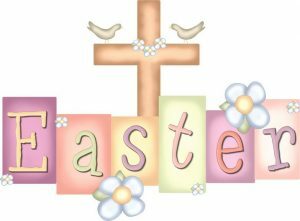 Have a wonderful break and a blessed Easter holiday!